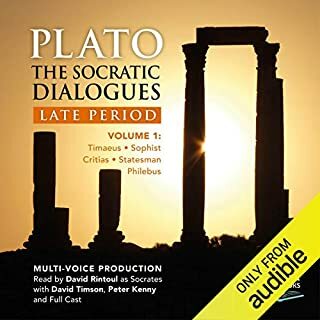 The Laws is the longest of Plato’s Dialogues and actually doesn’t feature Socrates at all - the principal figure taking the lead is the ‘Athenian Stranger’ who engages two older men in the discussion, Cleinias (from Crete) and Megillus (from Sparta). 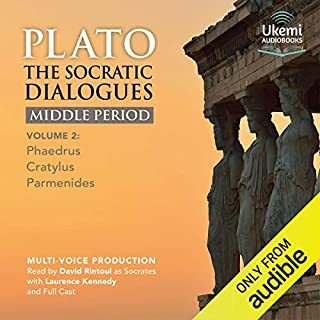 The Dialogue is set in Crete, and the three men embark on a pilgrimage from Knossus to the cave of Dicte, where, legend reports, Zeus was born. 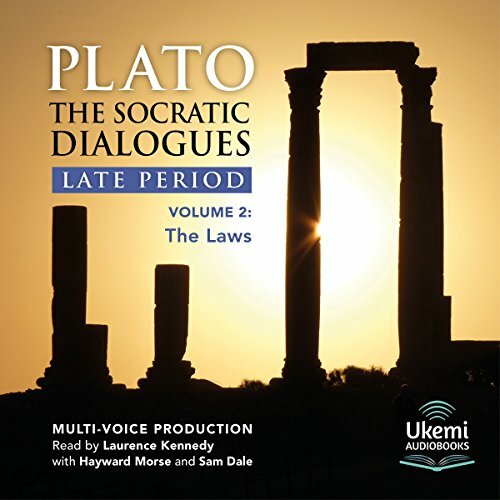 The topic under examination is the making of laws appropriate for a well-ordered city: having considered this in The Republic many years earlier, Plato is now taking a less idealistic view and presenting more practical and earthbound proposals, based on law rather than the philosopher-king. It is significant that each of the participants comes from a city with a different system of government: a democracy (Athenian Stranger), a monarchy (Crete) and an oligarchy (Sparta). The Laws is divided into 12 books. 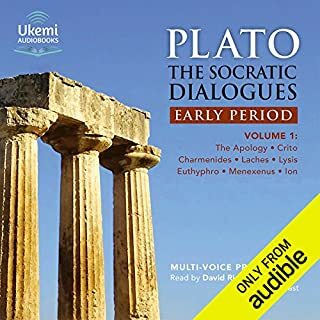 Though Socrates is not involved, it can be counted a Socratic Dialogue in terms of form and structure. The Athenian Stranger is played by Laurence Kennedy, with Hayward Morse as Cleinias and Sam Dale as Megillus. The translation is by Benjamin Jowett.